Birmingham’s delayed local TV station has called in the administrators before even making it to air. 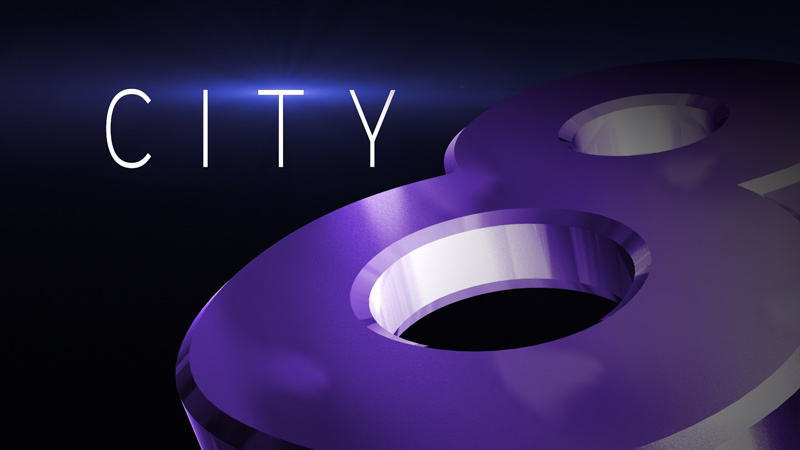 Birmingham Local TV Ltd, variously known as City TV and City 8, was known to be struggling to meet its November 6 launch date. Administrators Duff & Phelps said the station did not have sufficient funding to purchase the necessary studio equipment. “BLTV was awarded the licence for Birmingham local television following a lengthy competitive process, overseen by Ofcom. “Unfortunately, it would appear that, despite having demonstrated a comprehensive programming proposal, the company was unable to secure the necessary funding to get the project off the ground, having been awarded the licence,” said Duff & Phelps’ Matt Ingram. It’s hoped the licence will be able to be transferred to a new licence holder. One of the interested groups is a consortium led by the broadcaster Esther Rantzen. Last month London Live applied to Ofcom to scale back the amount of local content broadcast.